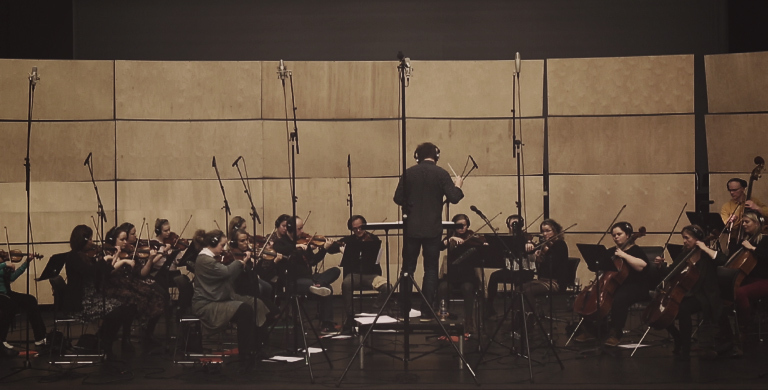 We specialize in orchestral recordings for films, TV and the music industry. No project is too big or too small. We will work with your budget, get a free project proposal based on your needs. 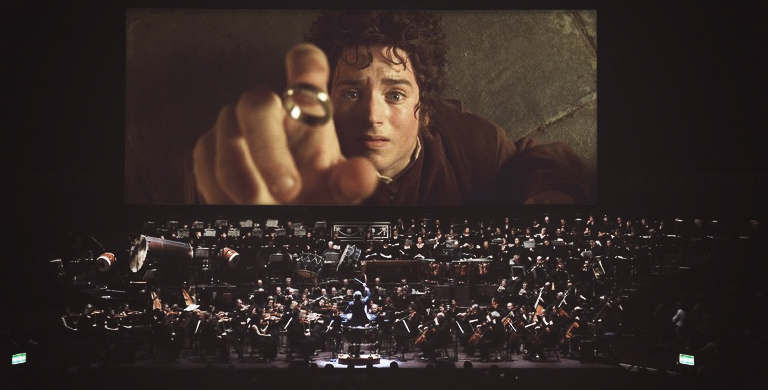 Whether you are looking for a quartet or a full-size orchestra for your concert, event or new album, we are very flexible and will tailor the service to fit your needs at an affordable price point.